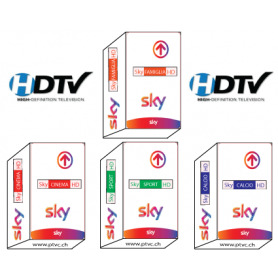 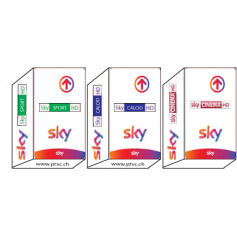 > Sat - Iptv subscription>TV Italian, Italy>Sky Italia>Cartes Sky italia>Scheda Sky Tv Italia Hd>Sky Tv Italia Hd, SKY family Hd, Sky Calcio HD, Sky Sport HD, Sky movies HD, Sky It abonneement card. 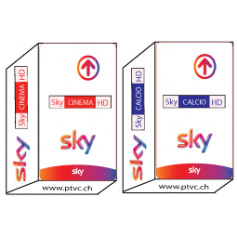 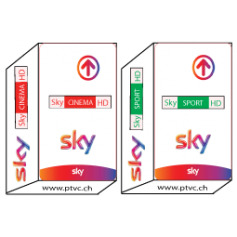 SKY family HD, SKY Calcio HD, SKY Sport HD, SKY movies HD. 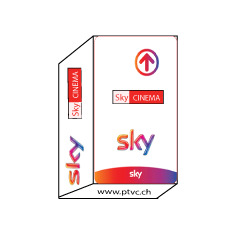 With Sky TV enjoy best entertainment programs: great shows, the best TV shows of the time, information and sports. 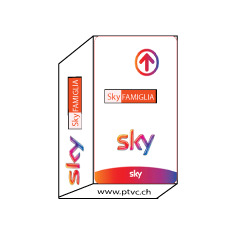 Treat for the whole family, with 'Family' pack which combines large chains of documentaries with youth programs!